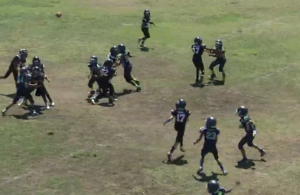 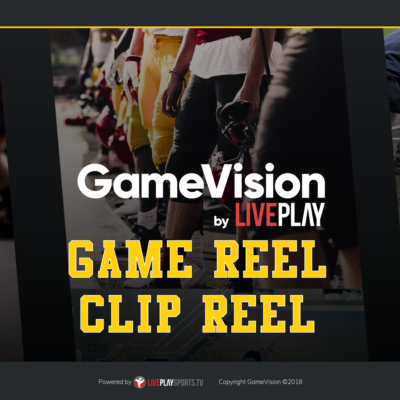 Watch LA Valley Seahawks at Grace Brethren in this Jr Pee Wee football contest. 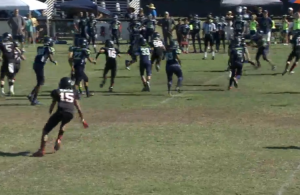 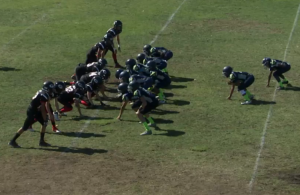 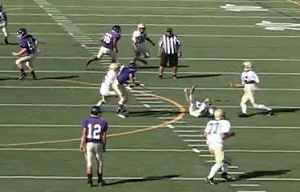 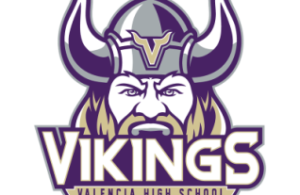 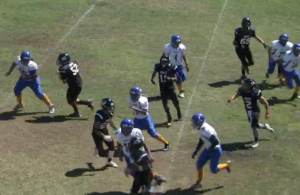 Watch LA Valley Seahawks at Grace Brethren in this Junior Midget football contest. 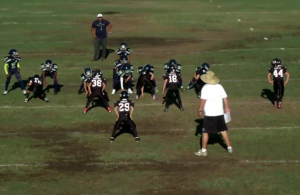 Watch LA Valley Seahawks at Grace Brethren in this Tiny Mite football contest. 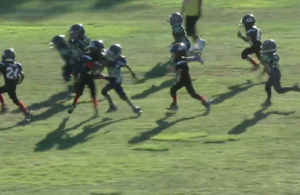 Moreno Valley @ Grace Brethren Unlimited Pop Warner Match Up!